I know I’m complaining just to vent. The fact of the matter is a writer without an audience is only half a writer. I’m tired an overwhelmed, but I know that once I’ve rested I will renew my marketing efforts. I have to. With one million new books being self-published in 2017 alone (Books and Such, Steve Laube), I have no choice but to get back on my computer and make myself known, and a social media platform is crucial to making this happen. In my August On Writing post, I offered a list of actions I recommend for people who want to turn a story idea into a published novel, and I promised to go into greater detail as the opportunity arose. In today’s post I will address the second step on that list: developing your social media platform. Since I’ve already mentioned them, let’s begin here. This is the step that will require the least amount of agony on your part—just keep doing what you’re already doing. 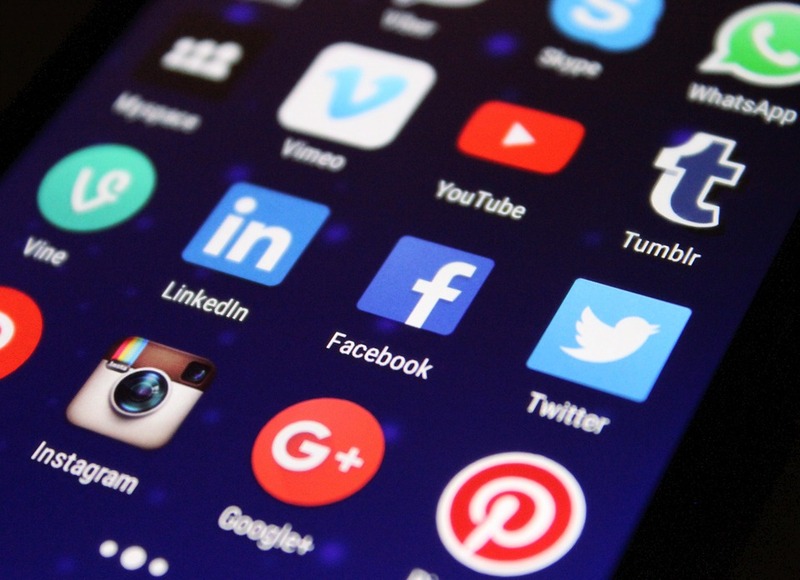 There’s no way to be actively involved on every platform available, so pick two or three that you’re already good at and continue to build your following. Don’t post about your writing every day, though. Research shows that people are tired of being sold to on social media. They want to engage, instead. So keep regularly posting content that displays your personality and your interests, and throw in posts about your writing once a week or so. In the internet-driven age in which we live, a website is absolutely crucial. People need to be able to find you in a web-based space where your writing can be showcased without having to compete with others who share the same cyberspace. 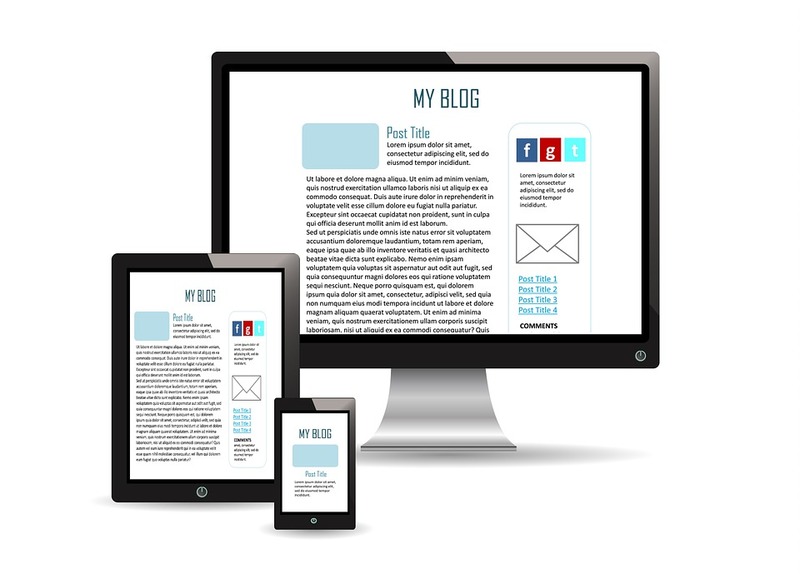 The purpose of your website is to showcase your writing, and a blog is a great way for new authors to do this. While conventional wisdom is shifting in the majority’s opinion about the necessity of a blog, nearly everyone agrees that it can be an excellent way for readers to taste the flavor of your poetry or prose. If you wonder what to blog about, you can post some of your better writing excerpts from whatever you’re working on at the time. Or you can keep a digital journal reflecting on your writing experience on a daily or weekly basis. Another option is to join a blog hop or a blogging group. There are also a ton of lists available on the internet; simply use the term “blog ideas for fiction writers” on your favorite search engine. Many book marketing experts will tell you that your email list is the single, most critical part of your platform because this is where you build your tribe—the group of readers who love your stuff so much that they can’t wait to read more. However, when you’re just starting out, this can be daunting. You don’t want to invest a lot of money into something that’s only going to reach a few people. Fortunately, there are ways to solve that. Many email providers have sliding rates based on the number of readers you send content to, and some even start out at the magic rate of free. Utilizing the services of one of these websites would be a great way to learn the basics of email formatting, content, and etiquette so that, when the day comes, you will be ready to connect via this venue. I feel your pain, Lauricia. Marketing can be a chore. Thanks for the useful resources. Thanks for sharing this, Lauricia! Marketing can definitely be tough, but these are great tips! Marketing. Ug! Thank you for the tips! I agree, developing a platform to engage readers is a daunting task. Thanks for sharing insights and resources!